Who’s excited for some thundering percussion, lasers, and awesome pyrotechnics? It was producer, composer, and lyricist Paul O’Neill who assembled a team including Jon Oliva, Al Pitrelli and keyboardist/co-producer Robert Kinkel to form the core of a musical group called Trans-Siberian Orchestra around 1993. Hearing it performed live is nothing short of spectacular! Tingling every sense you have and leaving audiences memorized with thundering percussion, soaring strings, lasers, video screens and pyrotechnics that make every show a must see! 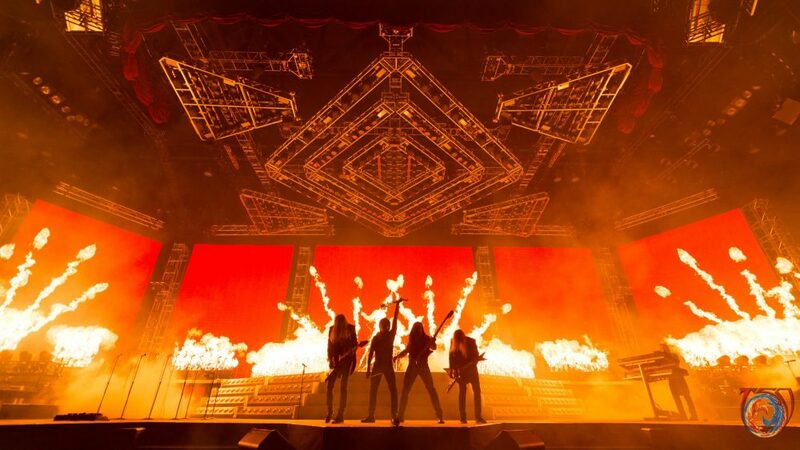 Trans-Siberian Orchestra just announced the tour “The Ghosts of Christmas Eve… The Best of TSO and More”! 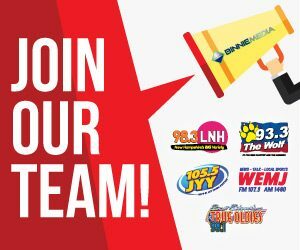 Trans-Siberian Orchestra’s 20th anniversary Winter Tour will be at the SNHU Arena in Manchester for two shows on Nov. 23 and at the DCU Center in Worcester, Massachusetts for two shows on Nov. 24! 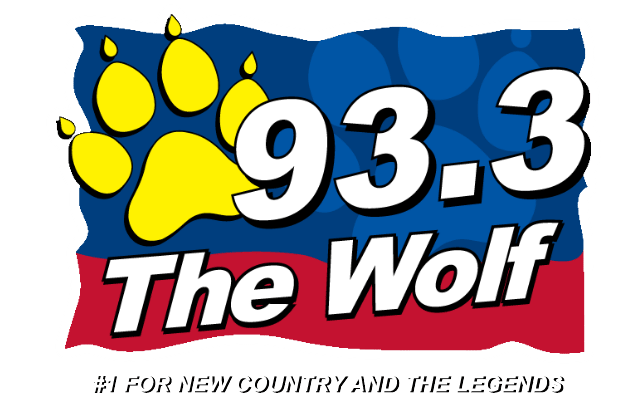 93.3 The Wolf Newsletter: Prizes, Content, and More!